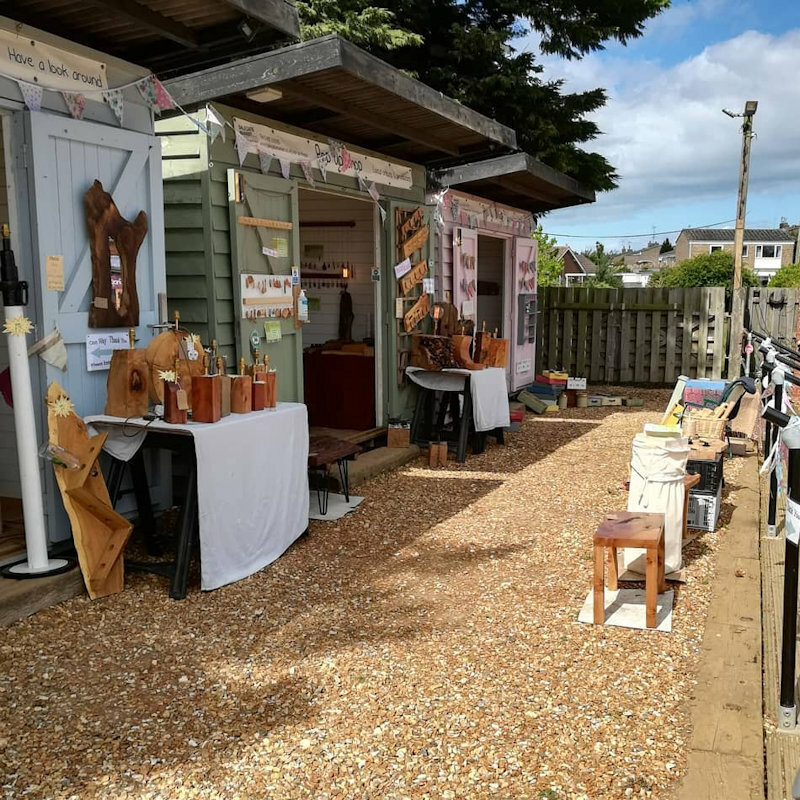 Pop Up Shops, the retail phenomenon from the USA, are now a part of Summer and Christmas here at Dalegate Market in Burnham Deepdale on the beautiful North Norfolk Coast. We welcome four different Pop Up Shops each week, housed in our beach huts. Independent traders, local artisans and producers, including food, drink, clothing, antiques, collectables, toys, art, crafts, home furnishings and more ... giving another four reasons each week to visit Dalegate Market's wonderful shops and cafe, while enjoying the beautiful local coastline and countryside. Please see the full programme of Pop Up Shops below. We'll be adding to this all the time, so come back to find out who will be joining us soon. Interested in Renting a Pop Up Shop? You should find all the information you need on our application page, including availability and prices. North Norfolk Coast shopping that's not on the high street from local producers & artisans. Dalegate Market will host four artisans & producers in the beach huts each week. Pop Up Shops on the beautiful North Norfolk Coast at Dalegate Market in Burnham Deepdale. Local artisans, producers & traders are welcomed throughout the year. Four different Pop Up Shops each week, housed in our beach huts.